Federal drug manufacturing charges are akin to trafficking, and are therefore treated very seriously by the government. 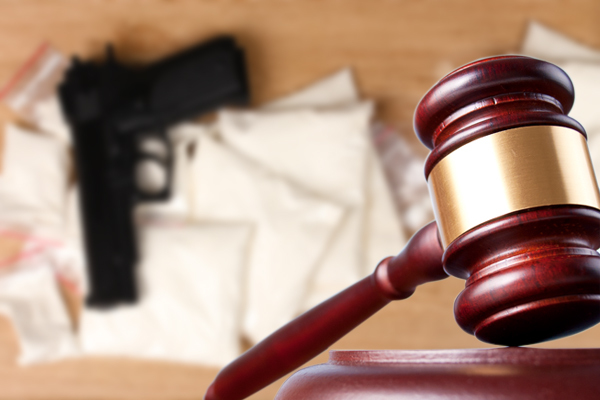 In an effort to put an end to drug abuse as a whole throughout the country, the feds have established very hard penalties for those found guilty of a manufacturing drugs charge. A manufacturing charge will be issued if authorities believe you’ve had any part in the creation of a drug. It’s similar to cultivation, which might include natural substances like marijuana, but manufacturing a controlled substance involves chemical or synthetic means. For example, someone who “cooks” meth would be manufacturing methamphetamine, or if someone mixes chemicals together to make LSD, they would also face a manufacturing charge. A manufacturing drugs charge usually refers to the physical act of mixing ingredients, but the feds have been known to issue manufacturing meth charges and general manufacture of a controlled substance charges to people who offer to help with the process and also those who have the equipment to create an illegal or controlled substance, even if the act has not occurred. Controlled substances are broken up into “Schedules” by the federal government. Very dangerous and addictive drugs, as well as those with no medicinal value, are classified as Schedule I, while those that present less risk can be classified as low as Schedule V. Penalties for the manufacture of a controlled substance vary quite a bit based on Schedule and the quantity involved. *Although Marijuana is a Schedule I Substance, it is treated differently. For more information on marijuana or cannabis-related charges, please see our federal drug cultivation charges page. Additional penalties may be assessed if the manufacturing and delivery of a controlled substance occurred in the presence of minors or near an area where children frequent, such as a school, park, or place of worship. Some general guidelines for penalties of lesser quantities are detailed below. 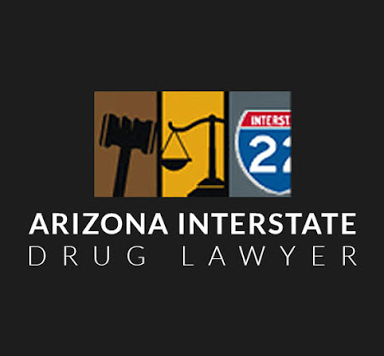 Any Amount of Schedule I or II Substances: A first-time offender can receive up to 20 years imprisonment and as much as a $1 million fine. A $2 million fine and up to 30 years behind bars is possible for a second-time offender. Any Amount of Schedule III Substances: The sentence for a first-time offender can reach up to 10 years, along with a fine as high as $500,000. A second-time offender may be imprisoned for as much as 20 years, with a fine that can reach $1 million. Any Amount of Schedule IV Substances: The penalty for a first-time offender may reach 5 years and $250,000 in fines. A second-time offender can expect as much as 10 years and $500,000 in fines. Any Amount of Schedule V Substances: A person convicted for the first time may be imprisoned for up to a year and may receive as much as a $100,000 fine. A repeat offender could be looking at 4 years and a $200,000 fine. 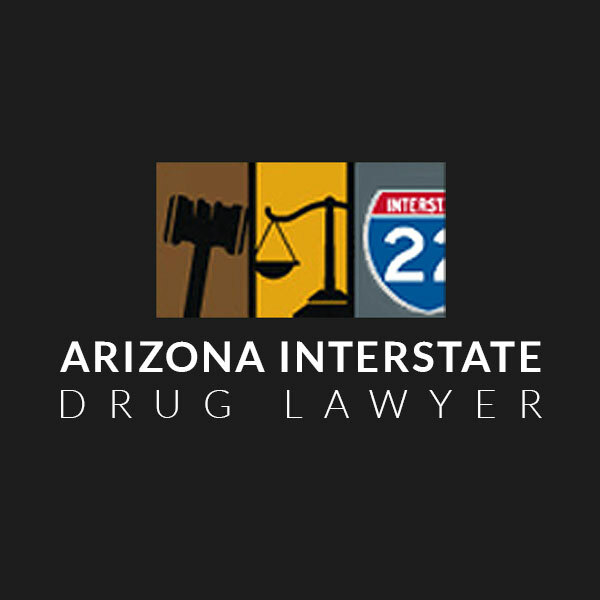 If you or a loved one is facing federal drug manufacturing charges in Arizona, an entire life is at stake. Get the help of a legal expert who understands the nuances of federal legislation. Each of the attorneys presented on this site has experience in this area, as well as a record of favorable outcomes for their clients. Review the profiles and contact the attorneys of your choice for a free consultation today.